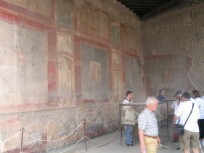 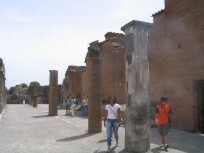 Pick up at the hotel and transfer to Pompeii for the guided visit of the archaeological site. 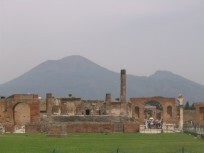 The guide will show you the most suggestive places of the ancient city: the forun, the thermal baths and the "den of the vice", buried by ashes during the terrible eruption of M. Vesuvius in 79. a.c. 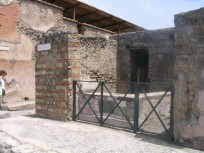 Break for lunch in Pompeii (it's possible to choose between pizza margherita with drink or a complete menu). 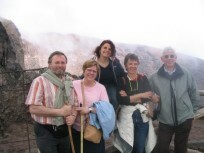 Transfer to Torre del greco as far as the National Park of M. Vesuvius, at 1000 metres of altitude. 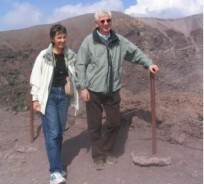 Stop to the parking and walk as far as the suggestive crater at 1200 metres of altitude. 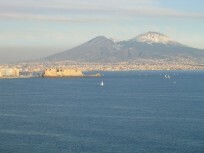 From there is possible to admire the wonderful landscape of the golf of Naples, from capo Miseno to Punta Campanella. 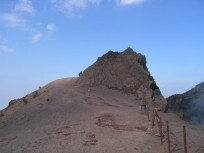 Return to the hotel at 17.00 about.